To us, it’s about boosting your company’s credibility and improving your image. It's about helping YOU communicate with YOUR clients and prospective clients. Promoting your products and services with high-quality, professionally designed and printed sales and marketing materials to help your business or organization grow is why we're here. 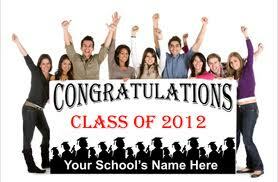 Helping you inform, impress and inspire your audience is just the beginning of what GMPC can do for you. Whatever your printing requirements are - from Business Cards to Annual Reports, from one-color to full-color, and in large quantities or small...for high-quality, professional printing services, we’re the only printing company you will ever need. 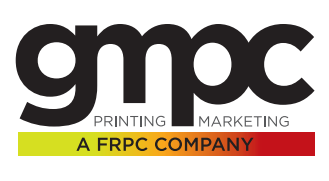 Find out firsthand why more and more businesses in Clifton, Montclair and the surrounding northern New Jersey communities are choosing GMPC Printing as their printing company of choice year after year. At GMPC, printing means more than simply putting ink on paper. You have more important things to worry about than compiling, stuffing, sealing and stamping bulk mailings. 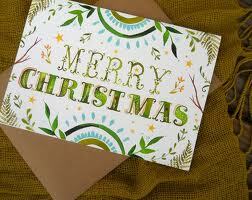 So let MMP Printing Group handle your mailing services for you. 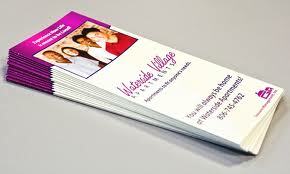 Let your brochures showcase your business. Brochures can be used to build an image for your company, promote an event, update products, or hundreds of other purposes. Ask us how we can help. 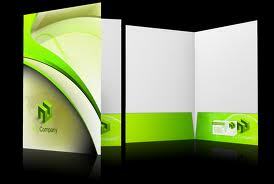 Presentation folders are more than a vehicle to store information; they're a symbol of your organization. Your image is embedded in your presentation folder, your philosophy emblazoned front and center. Standing out from the crowd is easy. Just think BIG! 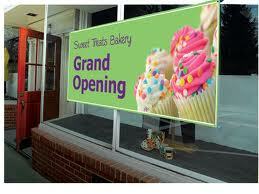 At MMP Printing Group, large format poster and banner printing is one of our many specialties.